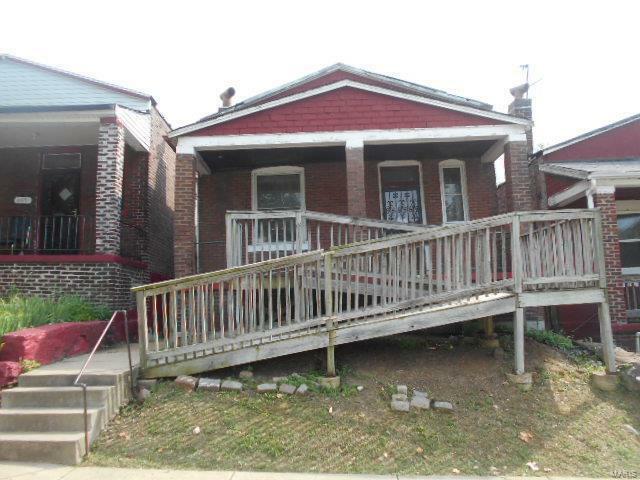 Brick ranch style home featuring 2 spacious bedrooms, full basement, fireplace, rear porch and fenced yard. Located close to shopping and major thoroughfares. This property has tons of potential and is waiting for your finishing touches. Listing provided courtesy of Gateway Realty Solutions. Listing information © 2019 Mid America Regional Information Systems, Inc.